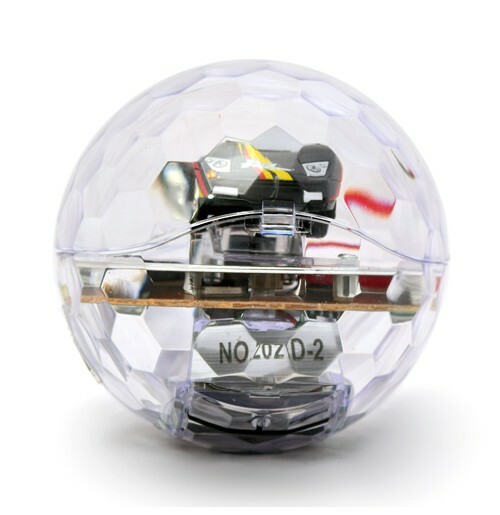 Remote control toys are fun to play for kids. 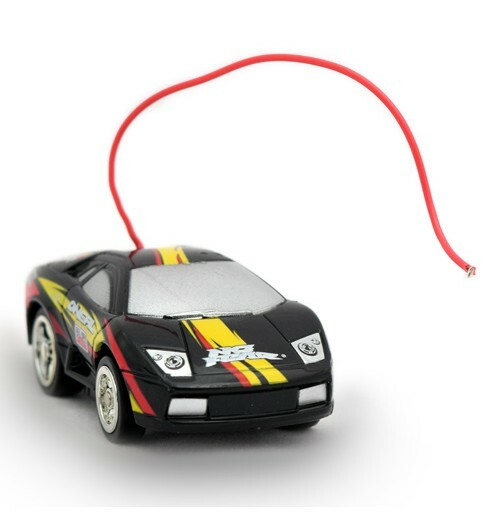 Kids love racing cars and they enjoy the thrill of speed. 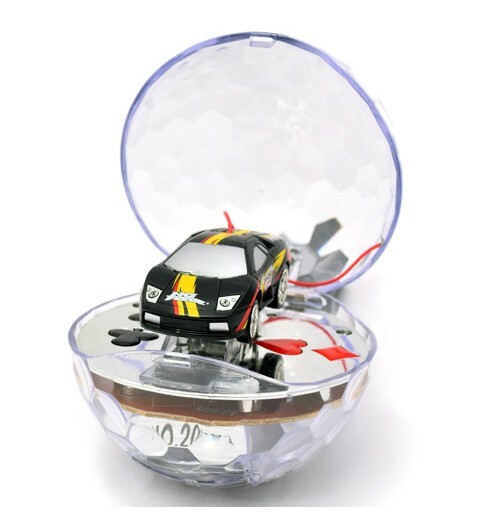 This mini RC car can be controlled by using the remote. Front, back, right, left navigation can be done through the remote control. 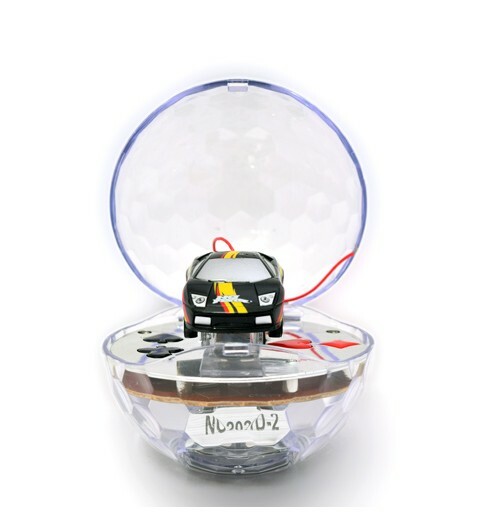 The car its self and the remote control that takes two AA Batteries. So the car will charge directly on the remote itself. Simply line up the metal pieces and it pops right on. This red light will indicate that the car is charging. These cars typically take about 45 seconds to a minute to charge and will last 3 to 5 minutes on a charge depending on how hard you are running it. 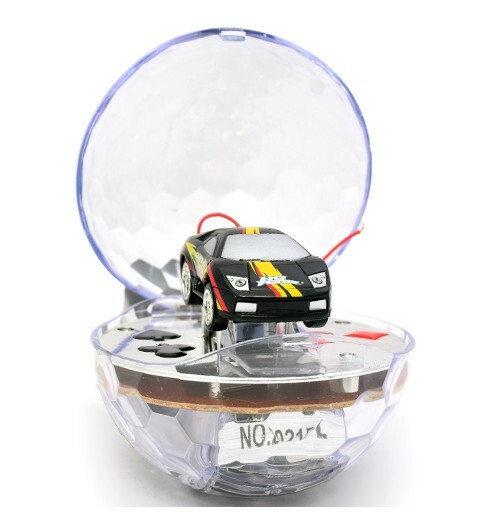 Handling remote control cars also helps children with their motor skills and hand-eye coordination.